In this second part of an historic interview between David Lynch and Paul McCartney, the former member of the Beatles reflected on his first experience with Transcendental Meditation over 40 years ago, when he was taught personally by Maharishi. Paul recalled: “It was great. We [the four Beatles] all went into a room one by one, while Maharishi was there.” Paul said Maharishi then gave him his personal mantra, to facilitate the meditation process. 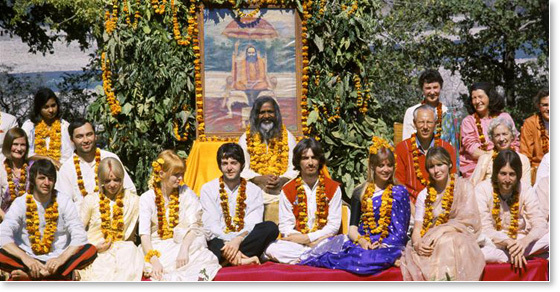 “It’s yours, you don’t need to verbalize it; you want to keep it inside,” Maharishi told Paul. Paul described a typical day in Rishikesh, which included meditation, meals, and regular meetings with Maharishi. It also included some good songwriting sessions. “The times when we weren’t meditating we had our guitars with us, so we did quite a bit of writing. It was inspirational. 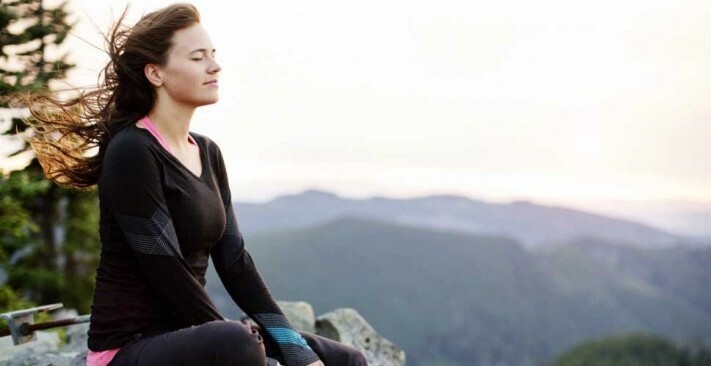 It wasn’t all about meditation, it’s just you were focused—but yeah, there were very blissful moments,” Paul said.